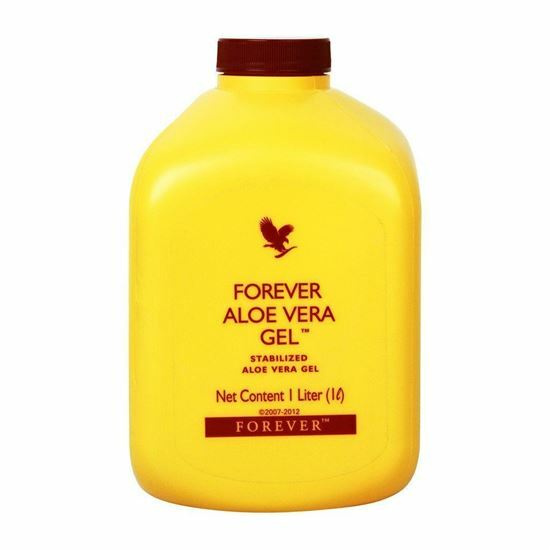 Forever Aloe Vera Gel helps to maintain a healthy digestive system and a natural energy level. It contains Aloe Vera Gel, Sorbitol and Ascorbic Acid(Antioxidant). Aloe Vera Gel maintain a healthy digestive system and a natural energy level. Sorbitol acts as a laxative to prevent and provide symptomatic relief from constipation. Ascorbic Acid is used as Antioxidant.